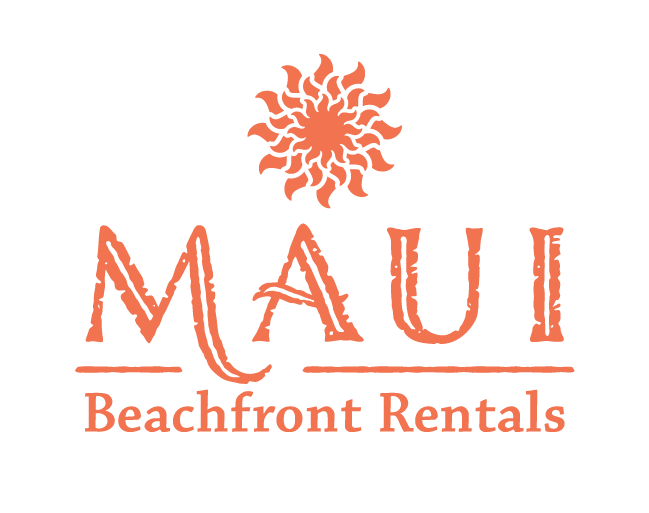 Read and download our reservation policy for bookings with Maui Beachfront Rentals, the trusted, local choice for vacation condo rentals in West Maui. Mahalo for considering Maui Beachfront Rentals for your vacation property rental. A link to the full text of the Reservation Policy is provided at the bottom of the page. Contact our office should you have any questions. We look forward to your visit. Mahalo! Click to open, save, or print. Adobe Acrobat Reader may be required to view.